We build sites ðŸ’» and apps ðŸ“± to deliver elegant solutions. Discover our process with Little Prince Storage to develop a robust automated rental management system for Storage Units in Hong Kong. We have designed and developed a new app that offers seamless experience for frequent travelers. Read our story building our very own product from first-hand experience, monitoring websitesâ€™ down-time. 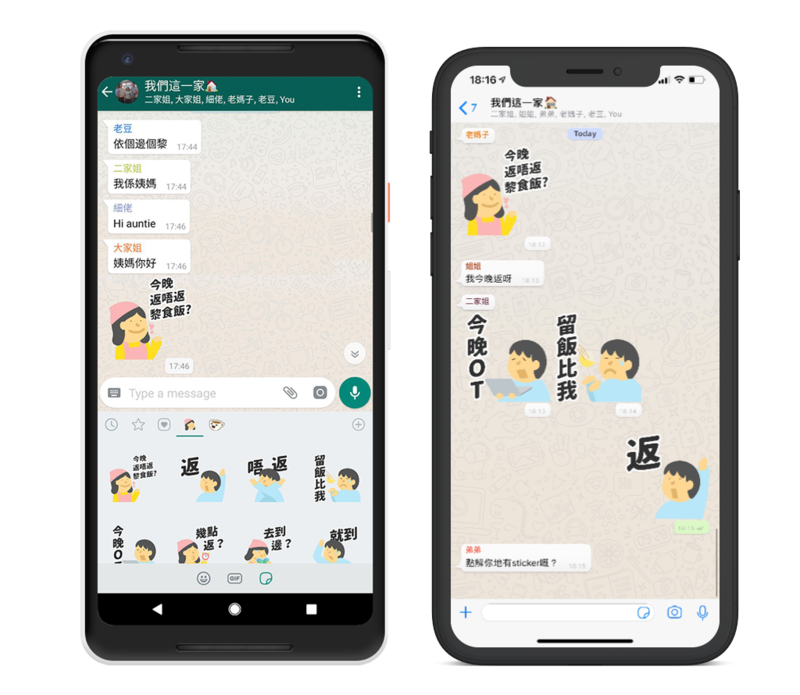 My family is a whatsapp sticker pack made for Hong Kong people's family whatsapp group. Take your first step to build your product.